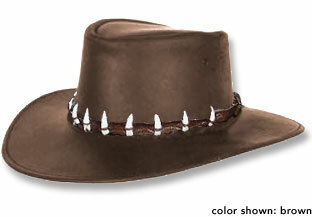 Walkabout Down Under is proud to present to you our "Aussie Hats" section. 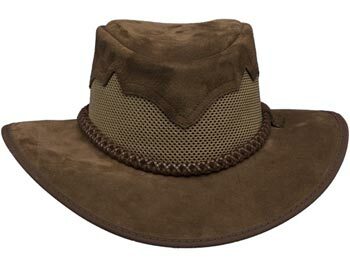 We carry brands such as Akubra, Jacaru and Overlander which are generally recognised as the best available in Australia. 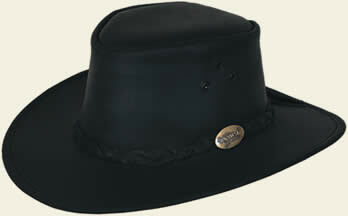 The wide brim and dipped front and back hats are as traditional as drinking VB and eating Meat Pies at the Footy! 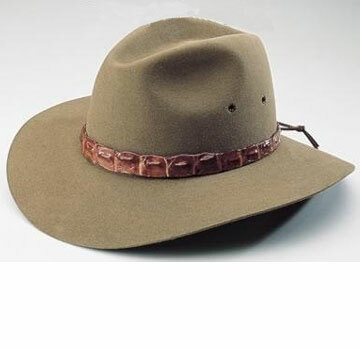 This "Outback" Style is handsome, distinctive as well as practical and synonymous with Australia. 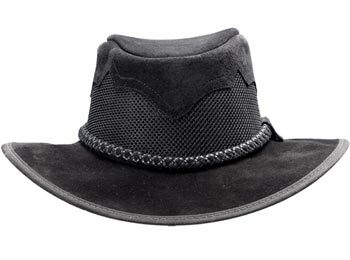 All the hats featured on our site are 100% hand made and provide superior protection from sun, wind, rain and snow and take on special character with age. If there is something you don’t see here please contact us and we will do our best to find it for you!